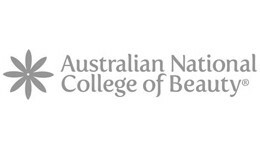 A highly recognised institution with an esteemed reputation in the industry, ANCB provides flexible and hands-on beauty training to prepare students for a career in the beauty industry. With courses that place an emphasis on practical training and work experience, ANCB students graduate highly skilled and job-ready. ANCB is a provider of distance education courses for SEEK Learning.